Teaching Activity. By Alan J. Singer. 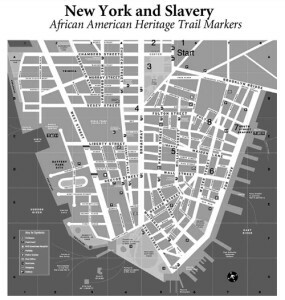 How a teacher and his students organized a tour of the hidden history of slavery in New York. A group of more than 60 high school students chanted, “Time to tell the truth, our local history, New York was a land of slavery!” and “Resist! Resist! Resist! Time to be free! Resist! Resist! Resist! No more slavery!” as they marched around New York City’s financial district. At each of 11 stops they hung up posters detailing New York City’s complicity with slavery and stories of heroic resistance and they handed out hundreds of fliers to tourists, workers, and students on school trips. I learned the truth about our city’s past from this project. I also learned the more noise you make the more things can change. 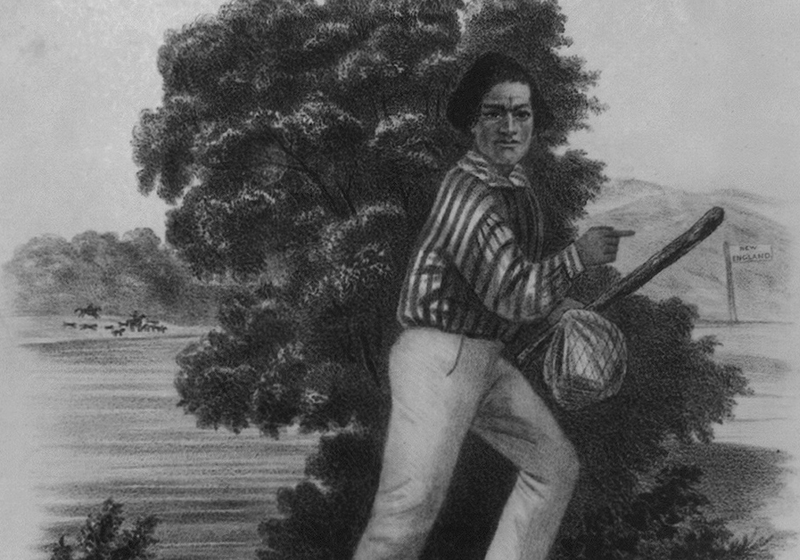 Permanent historical markers about slavery could inspire people to fight for change. I am proud that I was involved in helping to create the African American Slavery Trail. 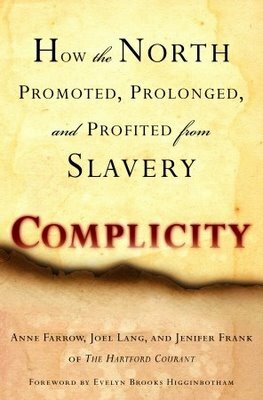 I never realized how many locations and businesses were directly connected to slavery and the slave trade. It is disappointing that there are no permanent markers in the downtown area. It is disrespectful to the people who were enslaved and the people who fought against slavery. My topic was the Amistad defense committee. They worked hard to end slavery but their office was destroyed by a pro-slavery mob right here in New York City. This article by Alan J. Singer was published by Rethinking Schools in an edition of Rethinking Schools magazine, “Why We Banned Legos,” (Winter 2006). For more articles and lessons like “Reclaiming Hidden History: Students Create a Slavery Walking Tour in Manhattan,” subscribe to the Rethinking Schools magazine. Teaching Activity. By Bill Bigelow. 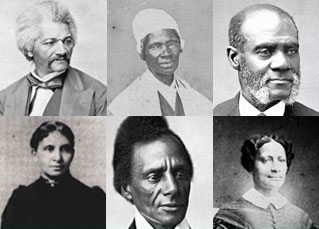 A lesson to introduce students to the numerous and varied ways African Americans resisted their enslavement, using the autobiographical Narrative of the Life of Frederick Douglass. Teaching Activity. By Bill Bigelow. 16 pages. In this role play, students become members of the American Anti-Slavery Society, facing many of the real challenges to ending slavery. Teaching Guide. By Alan J. Singer. 2008. 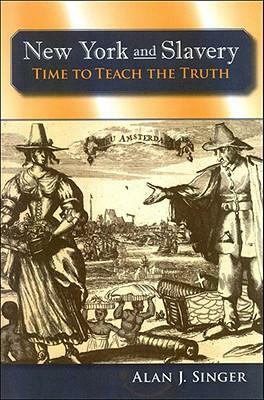 Narrative description of slavery in the north and strategies for engaging young people as historians on the topic. Book – Non-fiction. By Anne Farrow, Joel Lang and Jenifer Frank. 2005. 304 pages. 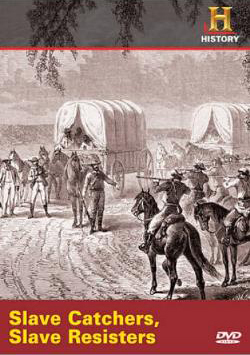 Challenges the misconception that only the South was involved in or profited from slavery. Film. Produced by Judy Richardson, Northern Light Productions for History Channel. 2005. 100 min. Documentary on the many rebellions by enslaved people and other forms of resistance. This website is the best!!! for the past 3 days, i’ve been wondering how to counter-act the mis-education my child is learning at her catholic school, (but, the best school in my area)… How do i give her the best education, with her learning how they see and tell it, in-contrasted to the truth!!! I’m still young, under 30, and sites like this is the guidance we need!!! I will donate as soon as I’m able!!!! 1000 thank you’s!!! !